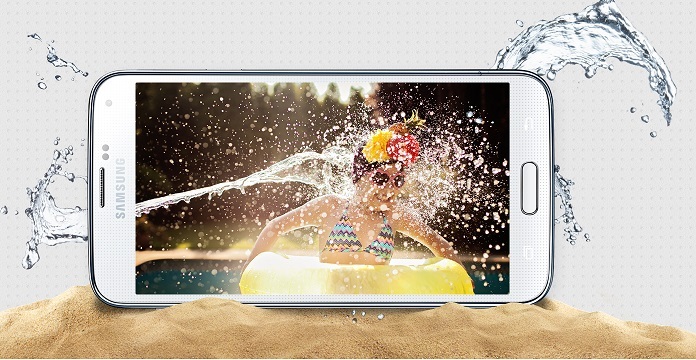 The Samsung Galaxy S5 definitely belongs to the most anticipated phones. 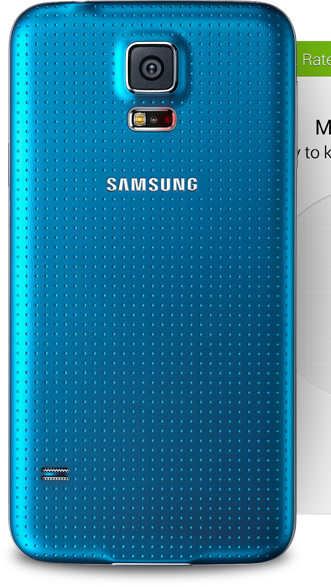 With Samsung’s aggressive marketing, the hype for the Galaxy S5 is indeed great. 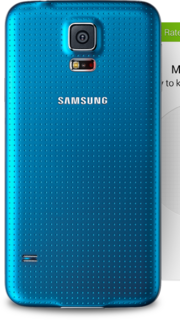 First off, the design of the Galaxy S5 looks much stronger compared to its predecessors. It is made of a plastic chassis instead of a metal one, however. 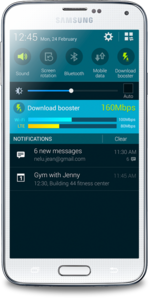 The Galaxy S5 also comes with a larger screen, measuring 5.1 inches with a resolution of 1080 by 1920 pixels giving it a 432 pixel density. 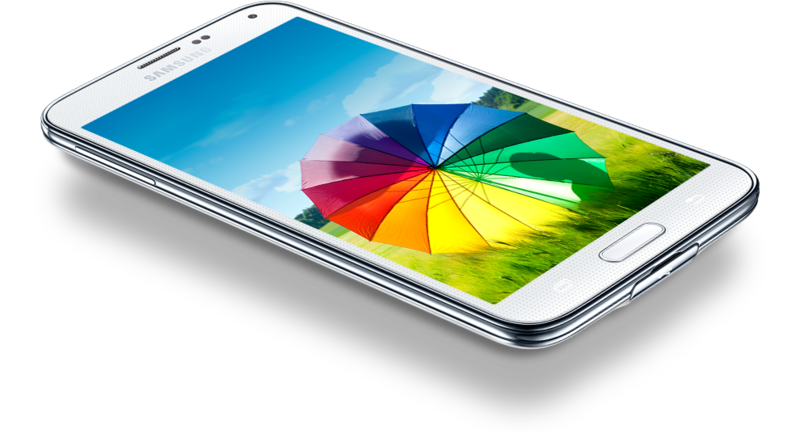 This, coupled with its super AMOLED capacitive touchscreen and 16M colors screen, gives one of the screen displays for smartphones. Gorilla Glass 3 gives added protection for the screen. The phone is equipped with the latest Android 4.4 KitKat OS with a quad core 2.5 GHz Krait 400 processor to ensure phone usage will be as smooth as possible. Multitasking is also no problem with specifications like this. 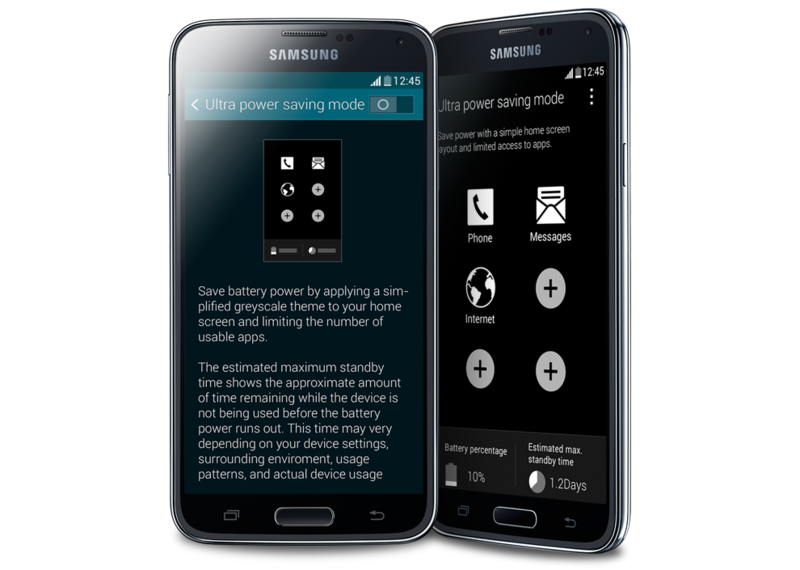 And to top it off, the battery life of the Galaxy S5 is also impressive, with its new 2800 mAh battery. 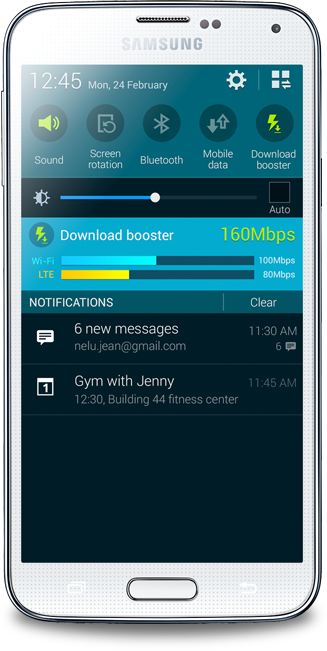 Despite all that, the biggest drawback of the Galaxy S5 is that it is not so much of an upgrade compared to its latest predecessor. However, for those looking for the best smartphone available in the market right now, this phone should definitely be in the list.